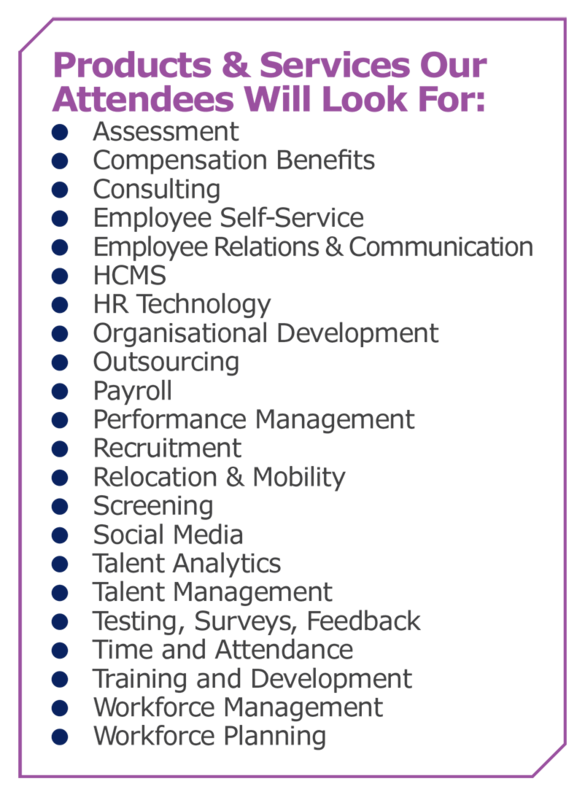 Global spending on HR technologies is expected to hit close to US$400 billion this year alone. 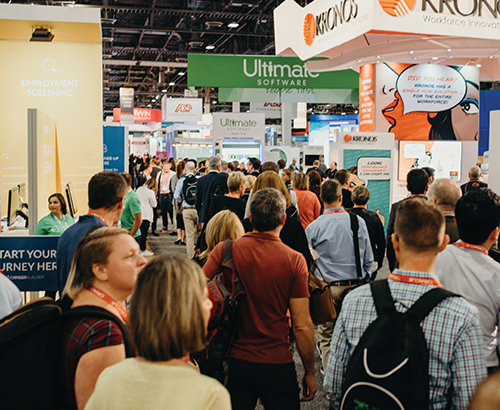 Fast-paced changes in technology and the swift move towards digitalisation has majorly disrupted all business functions, creating an imperative for HR to become more tech and digitally savvy, or become irrelevant. 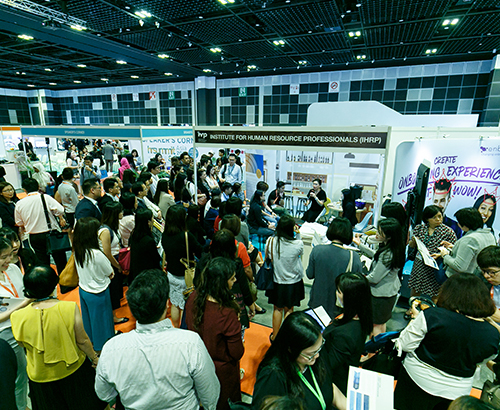 Now for the first time ever, HR Festival Asia 2019 – the exciting launch event bought to you by two of the most established and trusted global HR event organisers; HR Summit (Asia) and HR Technology Conference & Exposition (US) – will offer HR, Management and Tech professionals a unique opportunity to learn about and understand the complex HR tech offerings available today, through a one-stop comprehensive platform. 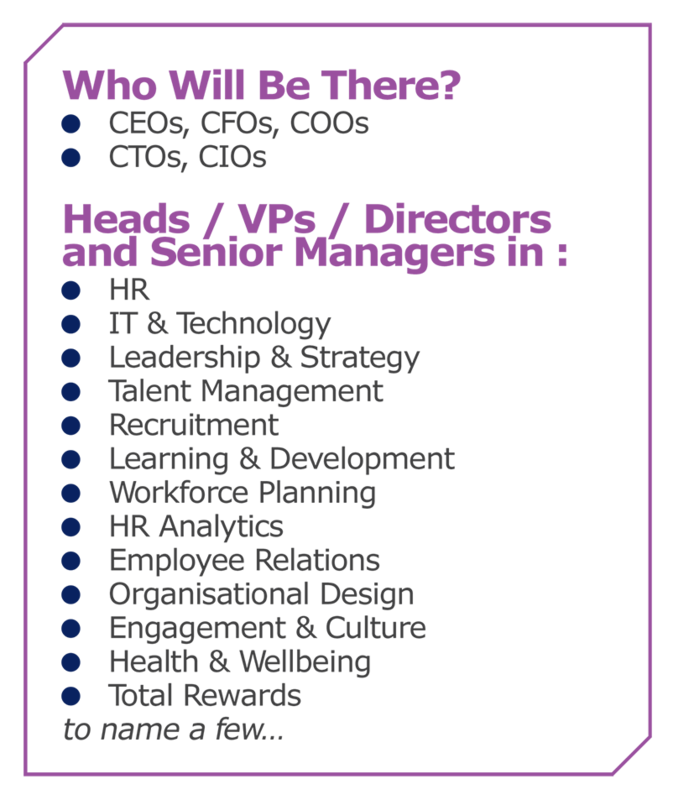 Bringing together over 5,000 Management, HR and HR Tech decision makers, Singapore will play host to an array of the World’s most prominent speakers, thought-leaders and visionaries as well as leading service providers under one roof, to witness the convergence of HR, technology and the new world of work. 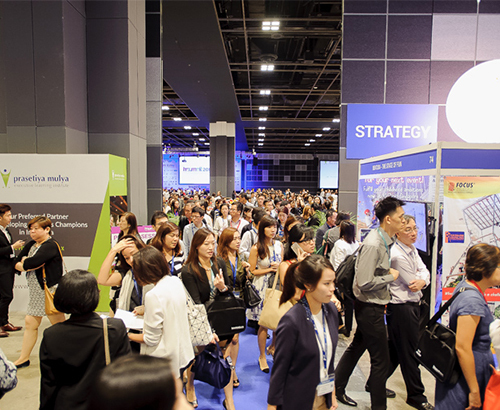 Whether you are looking to gather market intelligence, grow your customer base, test out, launch new products or even cement your position as a leading service provider to an HR and Tech audience that is motivated to buy and hungry to learn, HR Festival Asia is THE place to be in 2019.